First off, You need to have your account on your Flash Drive. When in the PC Open Up USBXTAFXPlORER. Keep Opening Each Folder You See Until You Cant Go Any More. Right Click it and Hit Extract. Extract To a Handy Location. 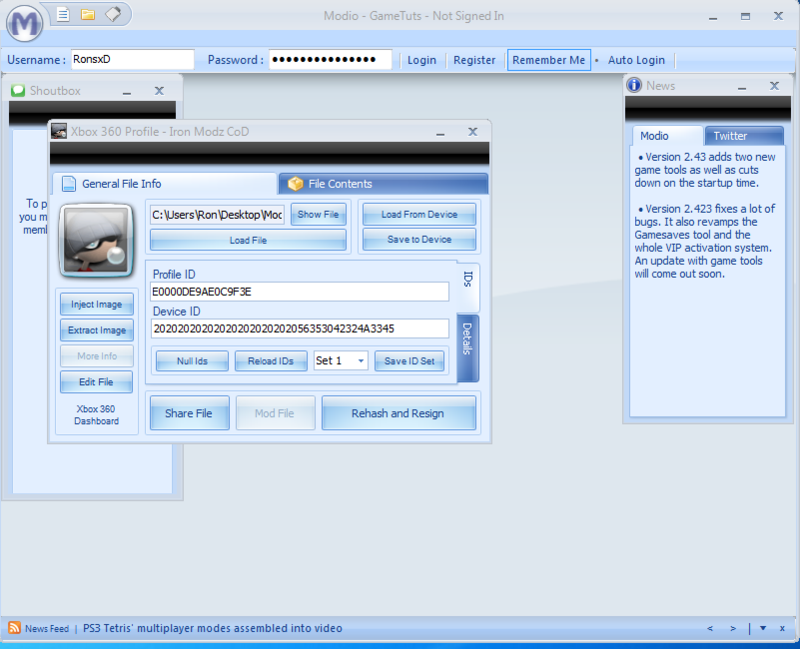 Drag the Recently Extracted File In Modio and it Should Look like This. Click The Contents Tab in Modio. You Should See your .GPD Files. Now it Time For the modding. Download Which ever One You Choose. Save it to a Handy Location. Look at the Recently downloaded GPD and Notice the filename. Look in the Contents of your profile and replace the one with the same name as the one you downloaded. Select your modded gpd that you recently downloaded. once finished, Leave the contents and Click Rehash and Resign. 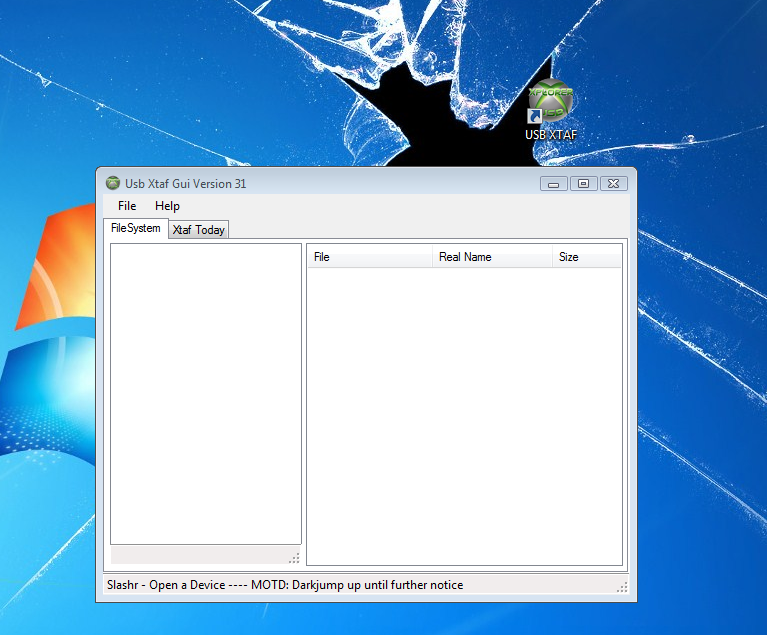 Open Up USB Xplorer again. Click all down the folders as before. When you get to the file, this time delete it and drag in the one you extracted earlier.